In the lighter vein, it is said that if any professional is not employed anywhere, he can easily say that he is in a consultancy business. 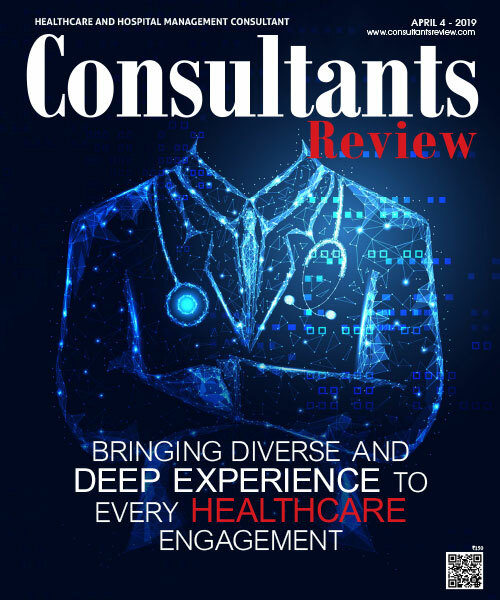 However, on a serious note, it is very important to understand the role and relevance of any consultant in any field and whether it brings any benefit to the organization or not. 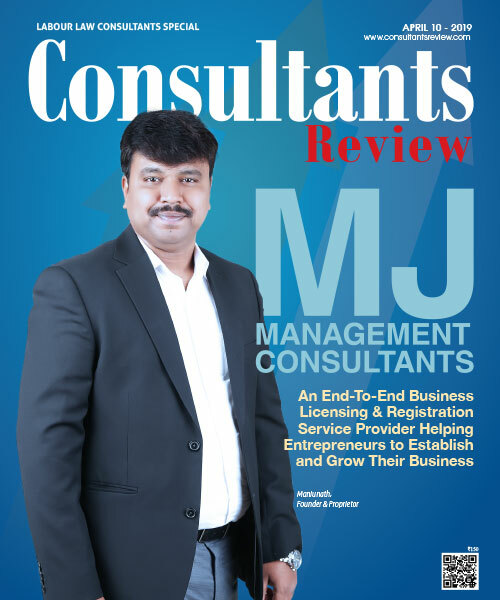 In order to know what success the Accounting/Tax consultancy brings to the business, it is important to know the role and relevance of these two consultants. “A business without a good accounting is like a man without brain”. A person without brain or mentally challenged may survive but will not have his existence felt. Besides, he is prone to death more likely than any normal person. Evolution and implementation of International Accounting Standards. 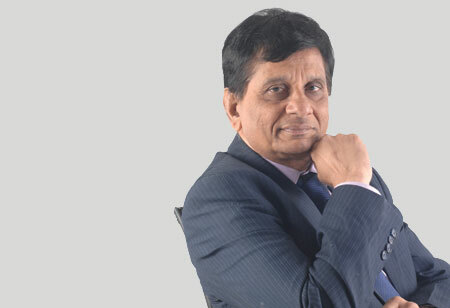 Day by day the complexity in business is only increasing and the Government and Accounting Institutes (ICAI), domestic and international, are emphasizing on uniform and transparent accounting for the stakeholders across the globe to understand the accounts in a transparent, uniform and understandable manner. Therefore, worldwide, efforts have been started in drawing the accounts as per uniform Accounting Standard viz. Indian Accounting Standard, IFRS, etc. which are on the way for implementation as it helps the stakeholders in interpreting the accounts in a uniform manner without ambiguity. This has necessitated the role of Accounting consultant to advise on how to book each and every transaction in a more acceptable and as per the Accounting Standard. The role of accounting consultant, therefore, cannot be ignored. The role of Tax consultant is also equally important and unavoidable. In today’s dynamic environment, the Tax consultant advises the entrepreneur on various aspects of the business dealing from day to day business (revenue income/expenditure decisions) to setting up manufacturing facilities, mergers & acquisitions, capital income/expenditure decisions, etc. The role of tax consultants has evolved from filing of income tax/sales tax returns to advising on important business decision making. As more and more complexities and competition becomes the part of day to day business, the role of Tax consultants becomes more crucial. Make or buy decision based on the local tax laws. The above indicative list shows how relevant the role of the Tax consultant is in any country in any era.